Tempat : Star Cruise Administrative Services Sdn. Bhd. 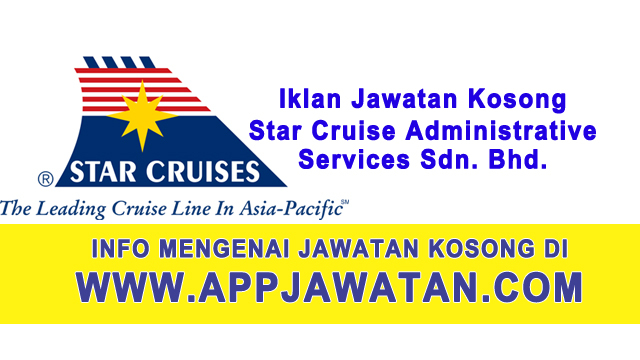 0 Response to "Jawatan Kosong di Star Cruise Administrative Services Sdn. Bhd. - 12 March 2017"